Immaculate 3 bedroom 2 bath home on an oversized lot in a prime Tempe location is now available! 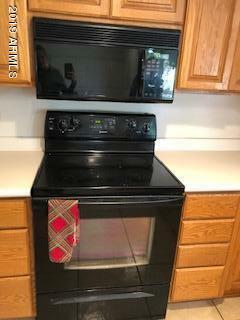 This home has been updated with new windows, new flooring, a new water heater, stacked stone fireplace, and new lighting in the kitchen and family room. Kitchen garden window overlooks lush back yard. 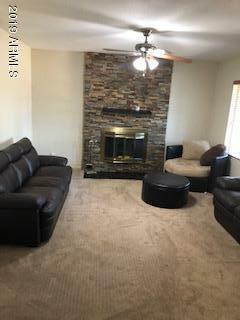 Separate living room with beautiful fireplace. Family room leads to covered patio which is perfect for entertaining. 2 car garage with epoxy flooring, extra storage, pull down ladder to access attic. Easy care desert front yard landscaping, lush back yard with citrus trees, huge side yards, new RV gate with alley access. Gorgeous sunsets captured in the back yard! Extra large front side yard and RV gate for RV parking if needed. Two RV Gates! 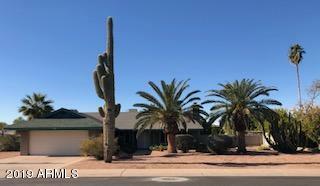 No HOA, awesome Tempe location! Hurry!